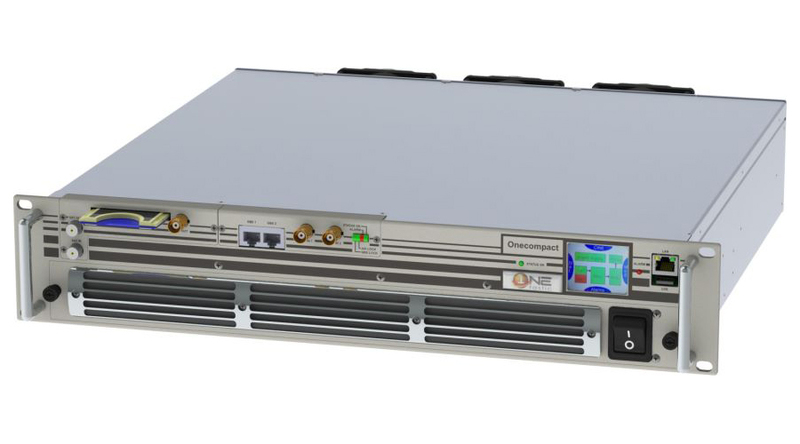 OneCompact is an all-in-one transmitter, fully supporting DVB-T/H, DVB-T2, ISDB-T/Tb, DAB/DAB+/T-DMB, ATSC, PAL and NTSC modulations (dual-cast Analog and Digital is also supported), able to provide an output power up to 650W rms or up to 1200W p.s. 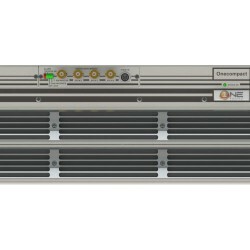 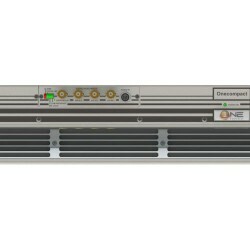 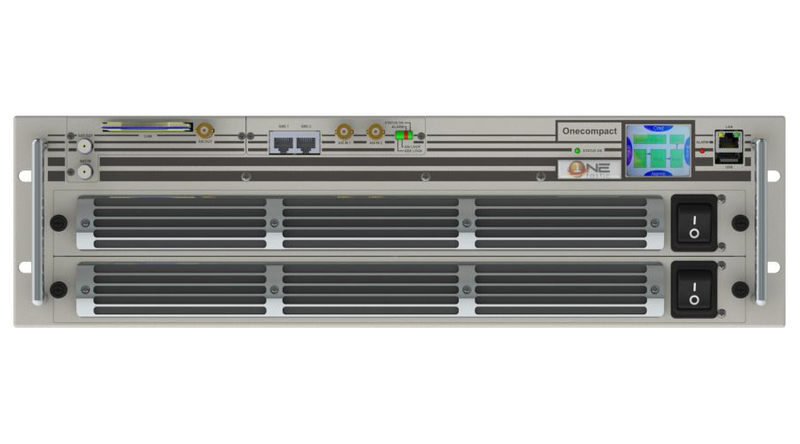 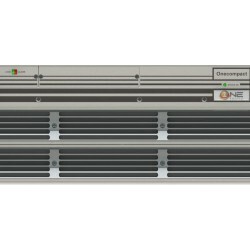 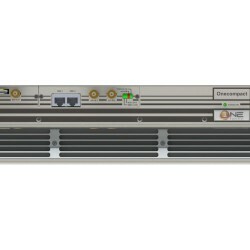 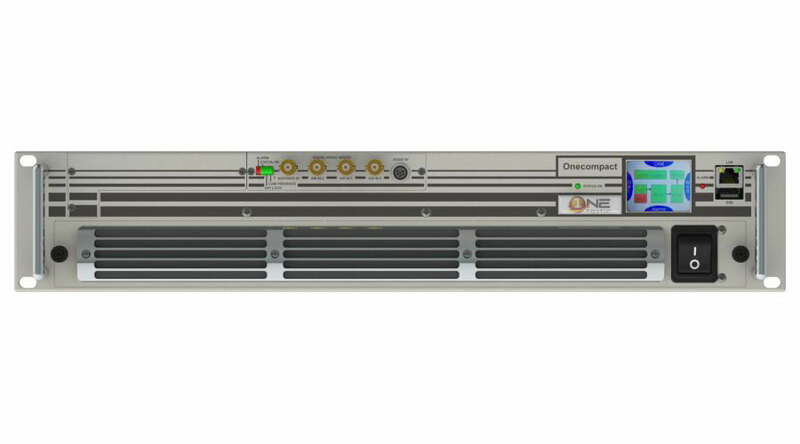 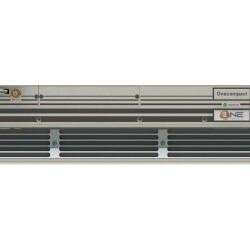 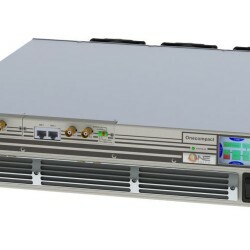 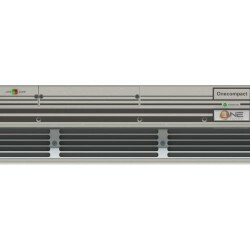 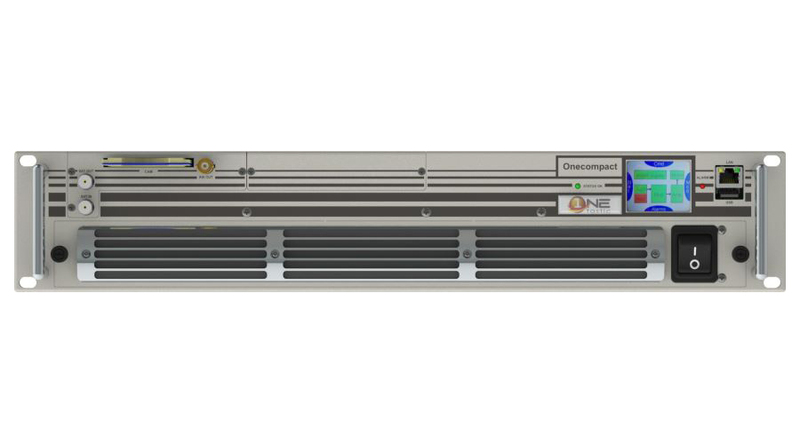 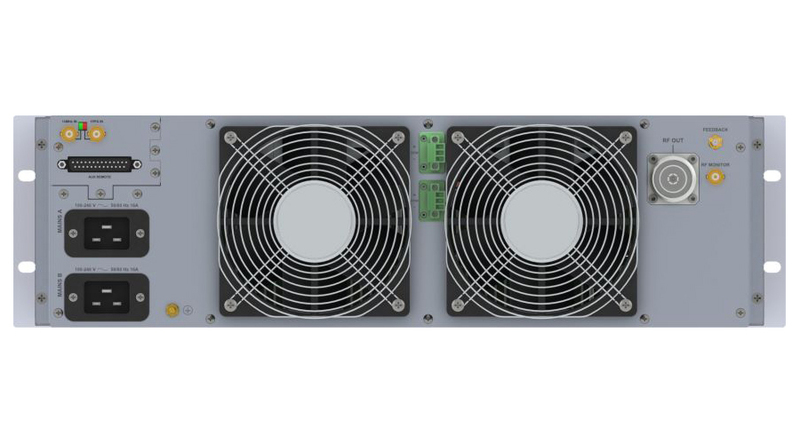 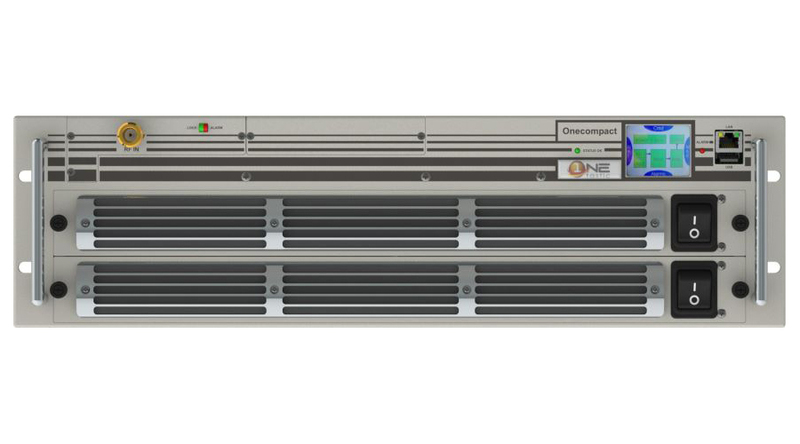 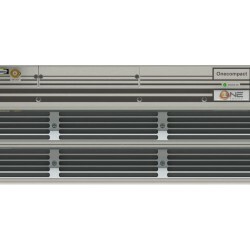 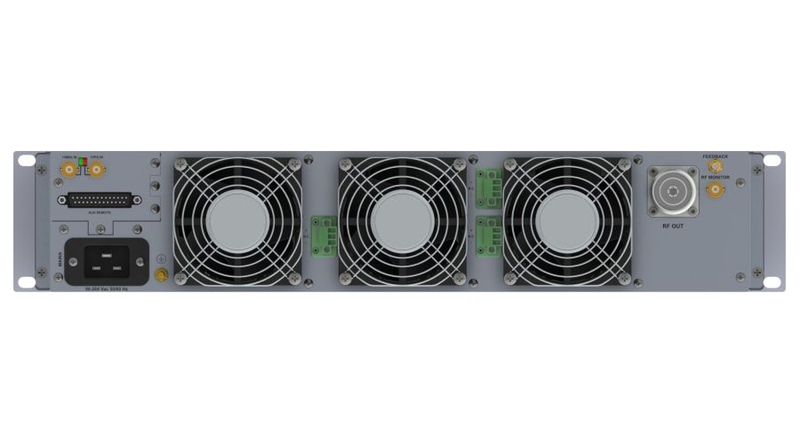 OneCompact comes as an ultra compact chassis available in 2U 19” rack or 3U 19” rack, with adaptive pre-correction circuits natively offered and built in GPS/GLONASS receiver for accurate synchronization and SFN operations. 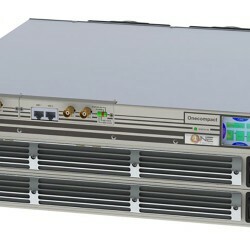 Different input interfaces can be configured (Satellite Receiver, ASI, ETI, EDI, Gigabit Ethernet or RF), which makes OneCompact the perfect flexible platform to cover the different applications of any Digital network (terrestrial or satellite fed transmitter, re-generative repeater, on channel gapfiller, transposer, etc.). 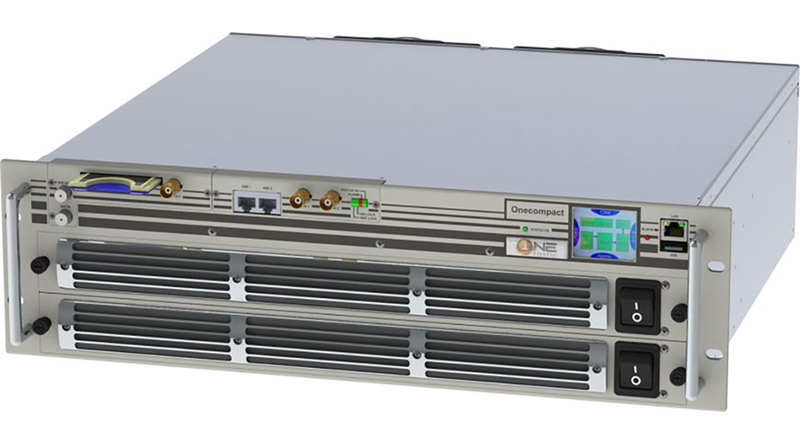 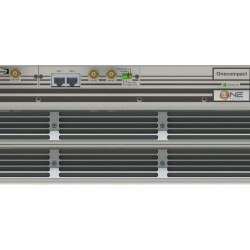 For the South American ISDB-Tb market, OneCompact combines Satellite Receiver, Re-Multiplexer/Layer Combiner/TS to BTS (188 to 204 byte) converter and Transmitter in a single box. 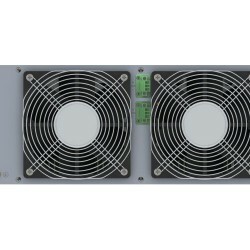 up to 1200 W p.s. 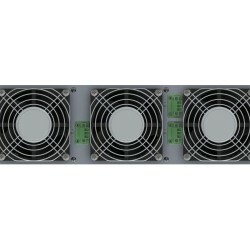 up to 1500 W p.s.